Matthew is based in the Segensworth office. Having previously been a partner in Starbuck and Mack at West Street Fareham he went on to head up what then became the Jasper Vincent Fareham office, and has notched up a total of 25 years there, having qualified as a solicitor in that office in 1993; he is presently based at our Segensworth Office while Fareham is being redeveloped. 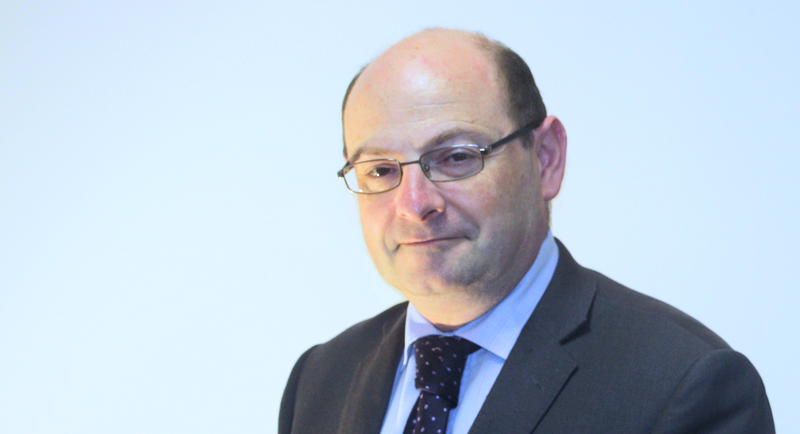 Matthew qualified as a solicitor in 1993 and has practised in the field of Property Law (amongst other areas) ever since. He specialises in Residential Conveyancing - sales, purchases, transfers of equity and remortgages - although occasionally conducts more commercial work such as Lease extensions. Matthew is a member of the Portsmouth Property Association and enjoys networking with fellow professionals, particularly those in the housing market. He is ably assisted by his experienced team and, with them, brings a broad experience of the local property market to bear on the transactions on which they are instructed. Matthew lives in Titchfield Common with his wife and three children and has connections with a number of local churches and other community bodies. Before having children, he enjoyed skiing, surfing, hiking (particularly mountain walking) and pub quizzing on a regular basis; these days he still enjoys doing all of these but much less frequently.